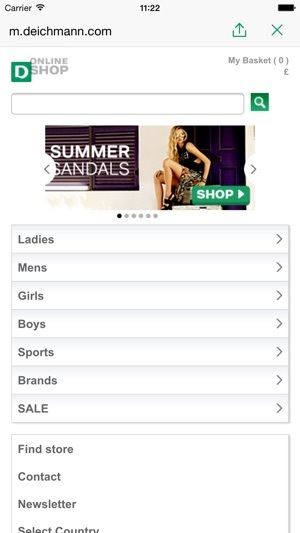 The Deichmann App for iOS lets you discover the fascinating world of shoes as well as all benefits of shopping for ladies, gentlemen and children on your iPhone, iPad or iPod touch. Buy your favourite shoes wherever and whenever you like. Get the latest news from the world of shoes and and discover the interactive customer magazine, the latest TV spots and making-ofs, current brochures as well as many other topical issues around Deichmann. 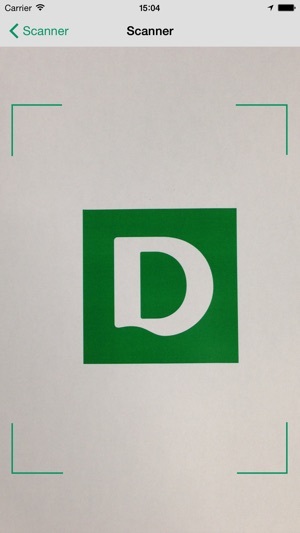 The Deichmann App is running native. You enjoy mobile surfing and like to make purchases using your iPhone? 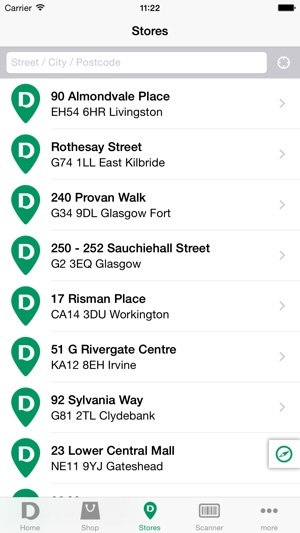 To make it even easier and simpler for you, Deichmann, Europe’s largest shoe retailer, has started its mobile shop. 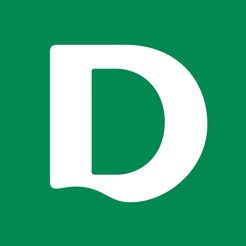 The website under www.deichmann.com has been created especially for surfing on smartphones – the Deichmann online shop lets you browse ca 2,000 items each season. The online shop provides functionalities such as easy search functions, various payment methods such as credit card, cash on delivery or PayPal as well as different options for viewing items. Deichmann is the only retailer in Germany providing you with an online shop and 1,300 branches at the same time. This has several advantages. You can return shoes you ordered online to a branch nearby. Or you can order models online, which you have already seen or tried at the branch, just by using the article number. Another benefit is the large range of over and under sizes, which are available at no extra cost. Deichmann has been a family-owned business since 1913 and intends to remain independent also in future. The hundred-year old company history began in Essen, at the heart of the Ruhr area. It has remained the company headquarters to this day. In the meantime, Deichmann SE has over 3,300 branches in 23 countries and employs about 33,700 staff worldwide. Deichmann is the market leader in German and European shoe retailing. With our large selection of shoes for all age groups, we are offering the widest range available on the market. We are not only ensuring an excellent price-quality ratio; we are also among the first to implement the latest fashion trends. Our trend scouts are always hot on the trail of the latest styles and immediately pick up on current fashion developments for our collections. Apart from traditional brands such as Elefanten, Gallus or Medicus, our modern premises sell elegant and high quality shoes of the 5th Avenue brand. Our young Graceland collection reflects the latest fashion. Meanwhile, many athletes regard sport shoes of our Victory brand as part of their basic equipment. Our range is supplemented by well-known brands such as adidas, Nike, Puma and Reebok. We do not only promise our customers fashion at affordable prices, but also quality and safety when shopping for shoes. Deichmann version 2.2.5 contains bug fixes and user personalisation options. Safian_ , 2014. máj. 18. Krisztián87 , 2019. feb. 22. Hasznalhatatlan az alkalmazas! Lefagy folyamatosan! CzeMó , 2018. szept. 26. Nem működik rendesen, keresésnél lefagy!